This post contains affiliate links but all opinions are my own. Please see my disclosure page for more information. 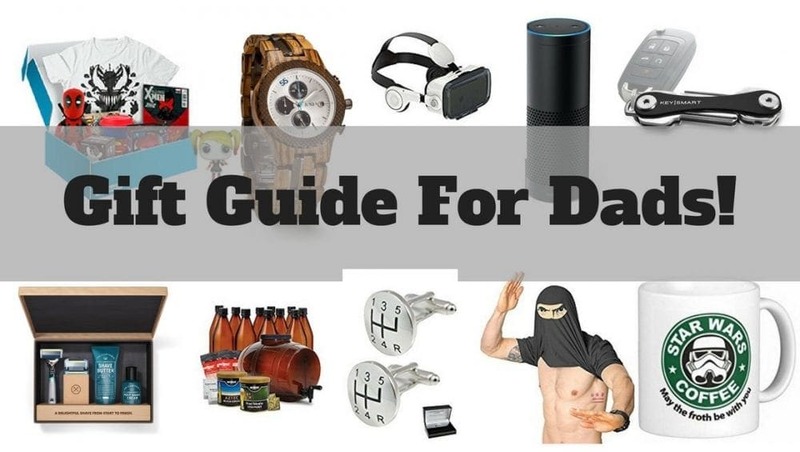 This gift guide is a bit different because I HATE CLUTTER. That’s right! I’m the type that feels an emotional response to “too much stuff” and that includes toys. 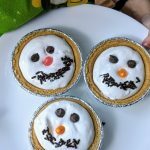 I used to buy my kids little trinkets and cheap toys to celebrate occasions or accomplishments because I figured they were cheap… but in return, I got stressed out. That’s why, this gift guide is all about practical and fun gifts. Whether you’re looking for a birthday gift, Christmas gift or Hanukkah gift or a just-because gift… you’ll find that these toys are the type your little boy and girls will get a lot of use out of and be worth the space they take up! I cannot say enough amazing things about these magnetic blocks! I actually learned about these from a blog post I read about a year ago that referenced the best minimalist-type toys (but sadly cannot find the post anymore or I’d share it with you here!). The writer was 100% right. If you’re going to have just one toy in your house, it should be Playmags! Now, I’ll admit that they are pricey, but the possibilities are endless. Toddlers and elementary school kids (and ehem… Moms) can spend hours playing with these. It’s completely “free play” and you can make 2D and 3D shapes out of them. You can even make vehicles with them using the little wheel pieces they come with. “Grab The Match” from the Home Learning Company is a fun and educational card game that we just discovered! 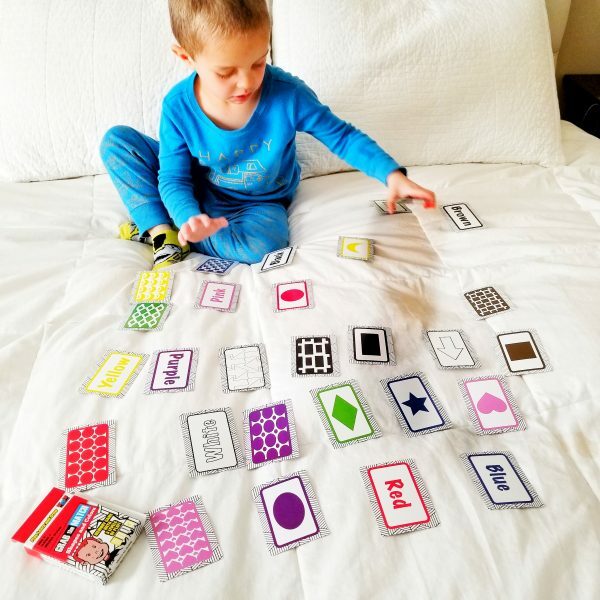 The game comes with cards in different colors, shapes, patterns, and words that can all be matched. It’s a great way to learn about all of those things while having a ton of fun! The best part is that the game is SO versatile! Even though it comes with it’s own set of game instructions, I have found my 3 year old and 7 year old making up their own versions of the game and having a blast playing together or alone! I love games like this that can be played by toddlers, preschoolers and elementary school kids AND are educational at the same time! Don’t you? At only $7.99, this makes an amazing stocking stuffer or just-because gift! You can find this game and others on their site! Buy Grab The Match here. Or Try Allie Gater CHOMP! – Another great educational card game here! I adore block puzzles like the one shown in this pic! 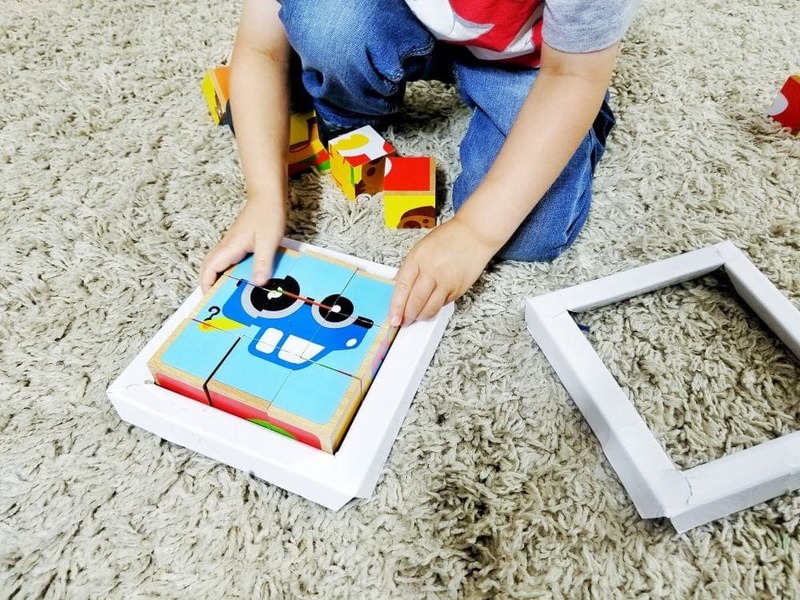 They are great for nearly all ages from babies who might just stack the cubes/blocks to older kids who will love timing themselves to see how fast they can put them together! My 3 year old and 8 year old both love them and they often race. Better yet, these are fairly inexpensive yet offer hours of entertainment. You can buy multiple sets and mix them up to make them more challenging, or show your little one the picture on the box to help make the puzzle easier. So many ways to use them and so many cognitive benefits too! Read this post to learn why puzzles like this are so great for your little one’s brain development! Buy your Cubbie Lee Block Puzzle on Amazon by clicking this post. Every year without fail, my kids will get a gift or two that need batteries and guess what? The battery type the toy needs will always be the one type missing from my box o’ batteries! Seriously! Every. Year. That’s why this year I’ve decided to partner with Energizer! 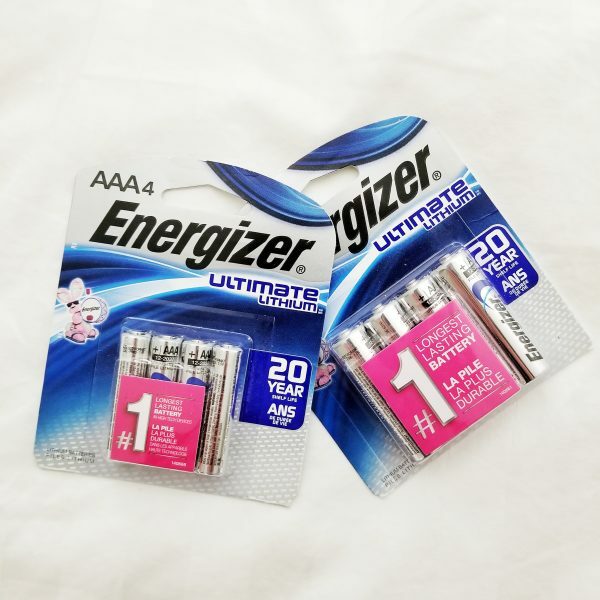 I’ve stocked up on Energizer® Ultimate Lithium™ AAA and AA batteries! Why? Because they are the #1 longest lasting batteries so my kids can play with their new toys to their heart’s content! You know how it goes – they get a new toy and for the next 48 hours straight, they play with it non-stop! It makes them so happy so I’m thrilled when the battery can outlast them and I don’t have to go searching for batteries under couch cushions! So if I have one gift-giving or gift-receiving tip this year it’s this: Get some Energizer® Ultimate Lithium™ batteries for your household, and make sure to include them in any gifts you buy for others that might need batteries! 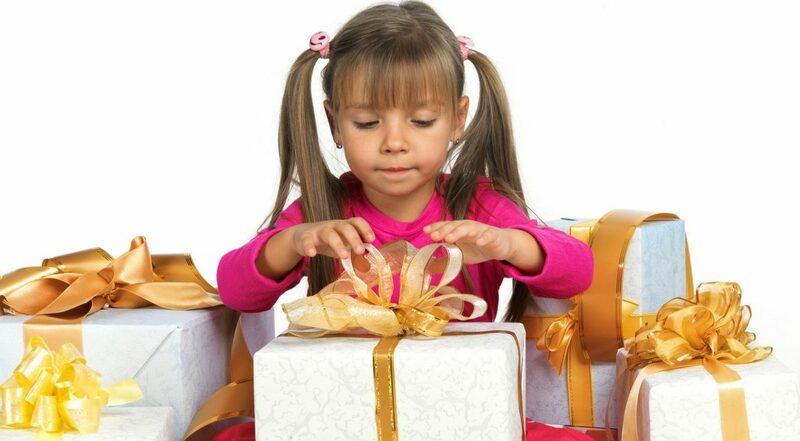 Imagine how grateful the receiving mom will be when she doesn’t have to go looking for batteries after their little one opens a gift you got them! To learn more, click here! These days there are so many educational games, books, and videos available online that tablets seem to be picking up popularity as a “good” toy for kids! What’s amazing about the Amazon Fire tablets is that they have built-in parental controls that control how much time a kid can spend on different activities as well as what they can access. 2-year worry-free guarantee: if they break it, return it and we’ll replace it for free. No questions asked. AMAZING!! Includes a kid-friendly protective case! If your kid doesn’t yet have a tablet of their own, or their tablet is missing any of these features, then I strongly recommend getting one of these! You can buy one here or SAVE by buying a pack of two here! Sensory play is really important. 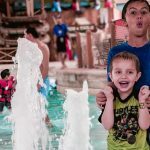 I think kids of all ages enjoy it and it’s especially great for little kids! Most “sensory” type activities seem to be REALLY messy though! That’s where Kinetic Sand comes into play. Compared to regular sand or even play-doh, Kinetic Sand is amazing! Like Playmags, I think Kinetic Sand is one of those toys that is extremely veristile, fun for every age, and well worth the space in your house it will take up (which isn’t that much to begin with!). Kinetic Sand doesn’t really try out and it won’t stick tot things. Even better… Kinetic Sand sticks to ITSELF! If it falls onto the carpet, even shag carpet, it’s super easy to clean up. Just squeeze some sand into a ball and then touch that ball to the sand that’s in the carpet. It will pick it up and you’ll be able to easily get it out of the carpet! My kids absolutely love Kinetic Sand and so do I! So which of these peaked your interest? What will you be getting the little man or lady in your life? Note: I received compensation in exchange for sharing my thoughts on some of these products and may be compensated a small comission if you purchase through any of the affiliate links. But don’t worry! All opinions are 100% my own and I’d never promote anything I don’t love. The compensation just helps me sustain this blog so I can continue to share great tips and products with you! For more information, please see my disclosure page. 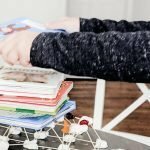 Ultimate Gifts For Mom – A Gift Guide For Real Moms! All great ideas!! I saw the Kindle Fire at an Amazon event this week and am thinking about getting it for my almost two year old. We actually have two and have had older versions too. They are great! Super intuitive, surprisingly durable (even without a c over) and really powerful for a $50-$100 tablet. There are also tons of educational apps for it. My 2 year old knows how to use it better than my husband ! You’d love it. Oh, thanks for these gift ideas for kids! I found a couple my boys would love. I’m so glad to hear that Kecia! Thanks for taking the time to leave a comment! This is right on! All of those things are on my 3 year olds list this year! These are great ideas. I really love the headphones. #justabxgirl is really hard on hers. These are such great ideas! I am like you. 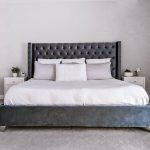 I hate clutter and we’re about to move to a much smaller home so less space is a must! The magnetic blocks is what i’ve been trying to figure out for weeks now.. My 4 year old son always comes home from school and says he plays with colorful block that stick to eachother. This must be what he’s talking about!!!!!!! OMG I’m so glad my post was able to answer that for you! They are the most amazing toy we own. I really can’t say enough about them. My 2 year old, 6 year old, and myself… are all obsessed with playing with them. The two year old especially loves running into our master pieces, but he enjoys building them up too! I love the headphones. My daughter is 7 and has a different set of headphones. They are not adjustable and keep falling down over her ears! It makes her brother who is 5 laugh but her not so much. Oh no! I’d love to hear how these work out for her if you get them! They fit great on both my boys! I love this book, it looks like a great book, I would love to win and give it to my granddaughter!